This month the muumuu was really on the move…from Indonesia to Vietnam to the Philippines with the final stop in China! That pretty much summarizes my recent trip to the Brimfield Antique show a few weeks ago in 6 words! 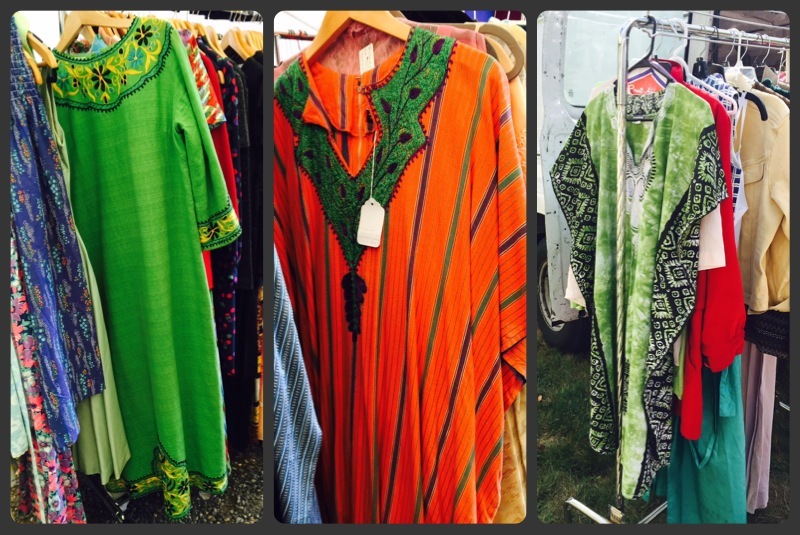 Here are a few of the muumuu’s that crossed my path during this great adventure. Can’t wait to share the prized pieces that came home with me throughout the year. 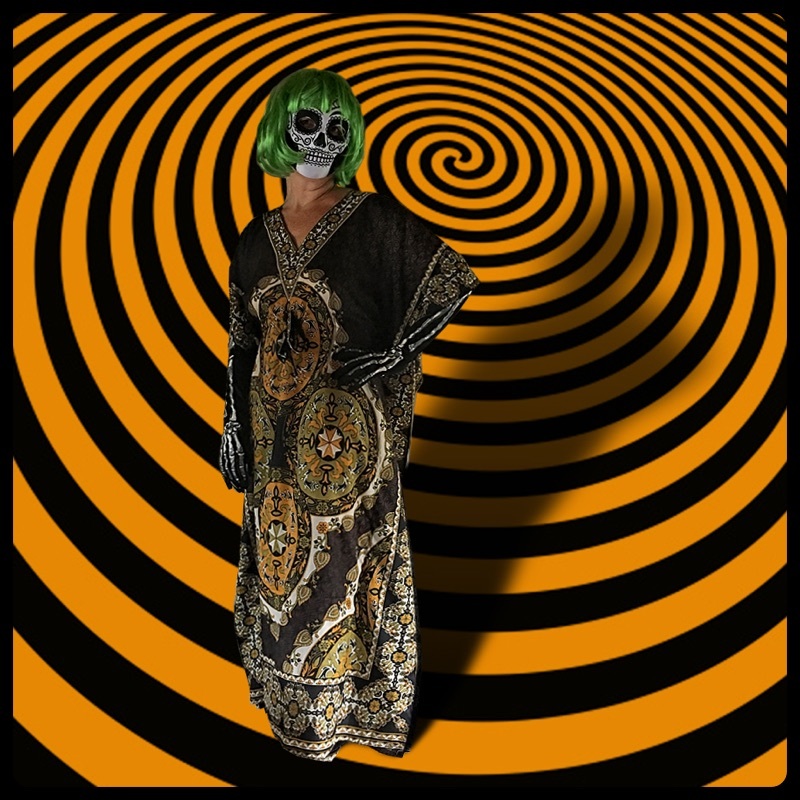 Have a super groovy Halloween! It’s that time of year in New England when the trees are starting to transition their color, the air is has a fresh crisp edge and the sun is starting to set earlier.….yes it’s the start of the fall season but what that really means is the September Brimfield Antique show in Massachusetts is in full swing. And as an experienced muumuu hunter I went, I saw and I conquered!!! 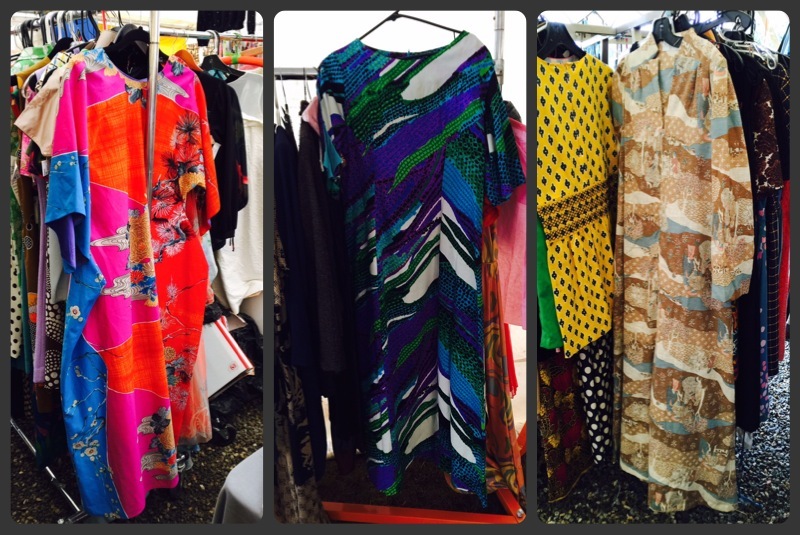 So I wanted to show & tell of some of the super fab frocks I came upon during my latest muumuu expedition.